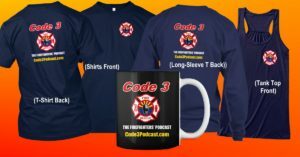 As this episode’s guest, David Wiklanski, points out, the human psyche wasn’t built to see the kind of trauma first responders experience so frequently. 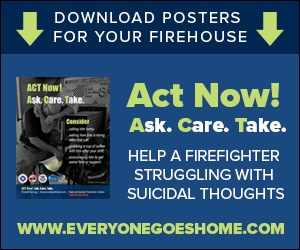 That’s why its important to work to eliminate the stigma of emotional trauma in firefighters. After all, we can’t treat the problem if we don’t admit it exists. 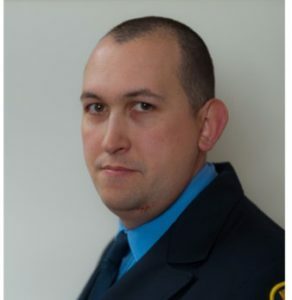 David’s been serving in emergency services as a firefighter and EMT for nearly 20 years. Over that time he has seen first hand how neglecting the mental health of providers who are continually confronted with stressors from multiple sources is leading to burnout, destructive behaviors, and decreased quality of life. Using his educational background in psychology, his mission is to reduce the stigma of mental health and increase the positive coping and resilience skills for providers to have long, productive careers and a higher quality family life.